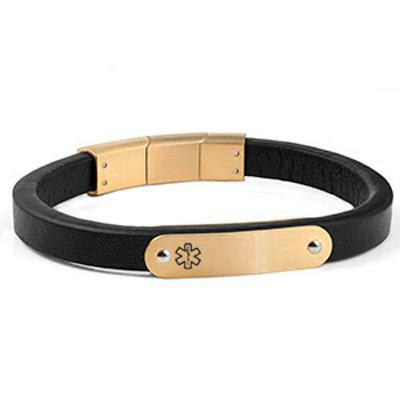 You will love this trendy black and gold slim medical ID bracelet for men and women.Pair with your other bracelets for a stacked look. Bracelet is adjustable! 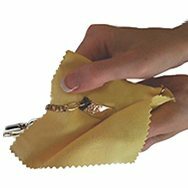 Simply remove one piece of the clasp to shorten the length. No further discounts on this laser engraved product.